The Polk County Fire Rescue is getting almost $550,000 in a federal grant, U.S. Rep. Darren Soto, D-Fla., announced this week. Soto paired up with two Republicans in the Florida delegation–U.S. Reps. Tom Rooney and Dennis Ross–to request federal funds for the Polk County Fire Rescue. He announced on Wednesdat that they are getting $547,842 in a federal grant. The money comes in an Assistance to Firefighters Grant (AFG), a program of the U.S. Department of Homeland Security’s (DHS) Federal Emergency Management Agency with the help of the U.S. Fire Administration. In their letter, Rooney, Ross and Soto pointed to “the uptick in forest fires and drought conditions in the county as the need for these funds” and insisted Polk County need the funds. “Funds for the AFG program are intended to directly support local fire departments, nonaffiliated Emergency Medical Services (EMS) organizations, and state fire training academies. 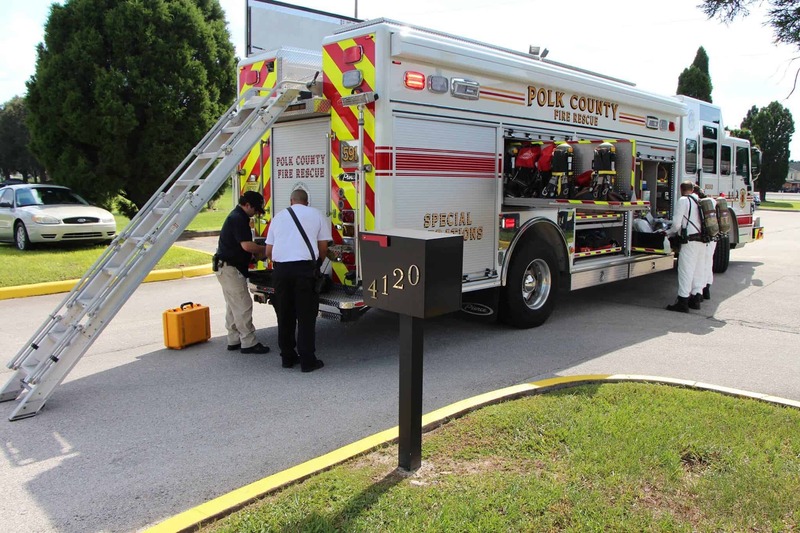 For Polk County’s Fire Rescue, the funds will support professional training, wellness and fitness programs equipment, personal protective equipment, and supplies that support firefighting and safety,” Soto’s office noted. Rooney and Ross are not running for reelection this year. Soto scored a big victory at the end of last month when he routed former U.S. Rep. Alan Grayson, D-Fla., in the primary. In the general election, Soto faces Navy veteran and engineer Wayne Liebnitzky. They met in 2016 when Soto beat Liebnitzky by 15 percent and around 50,000 votes. The district is solidly Democratic. Next articleCan a Green Beret ‘Waltz’ into Congress in Northeast Florida?